Cobblestone offers a fully stocked Pro Shop featuring the best names in golf like Titleist, Callaway, and Cleveland. We also carry many clothing and golf apparel lines and if we don't have it in stock, we can get it! Check out our banquet facilities for outings or large gatherings. We also have a snack shop in the clubhouse for snacks or meals before during or after your round. Cobblestone Golf Course offers a full featured practice facility, driving range and putting green to allow you to play, practice, or just enjoy being around the game. 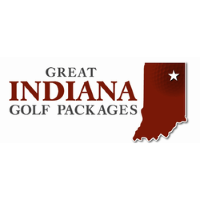 Check out our rates and season passes, we offer some great deals for this golf season. If you have any questions or comments please send them to us through the contact us page. We hope you enjoy our web site as much as you will enjoy our great course. Please call 260-349-1550 for current rates. Call 260-349-1550 for rates and tee times. Contact Cobblestone Golf Course at 260-349-1550 for more information and details on holding a golf outing at the course. 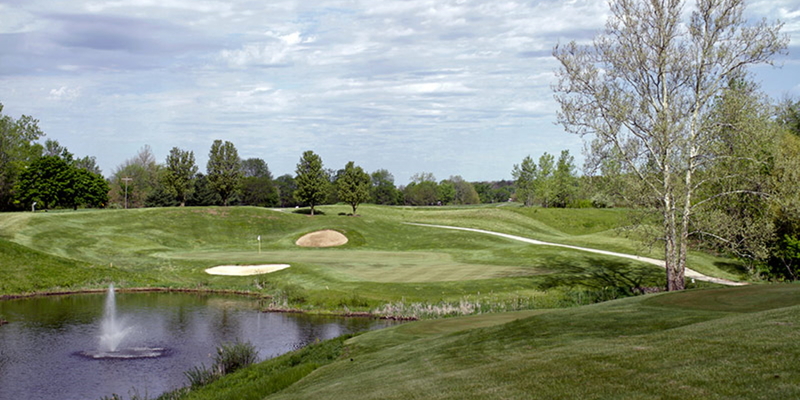 Contact Cobblestone Golf Course at 260-349-1550. Contact Cobblestone Golf Course at 260-349-1550 for onsite or nearby dining options. This profile was last updated on 12/10/2018 and has been viewed 19,150 times.